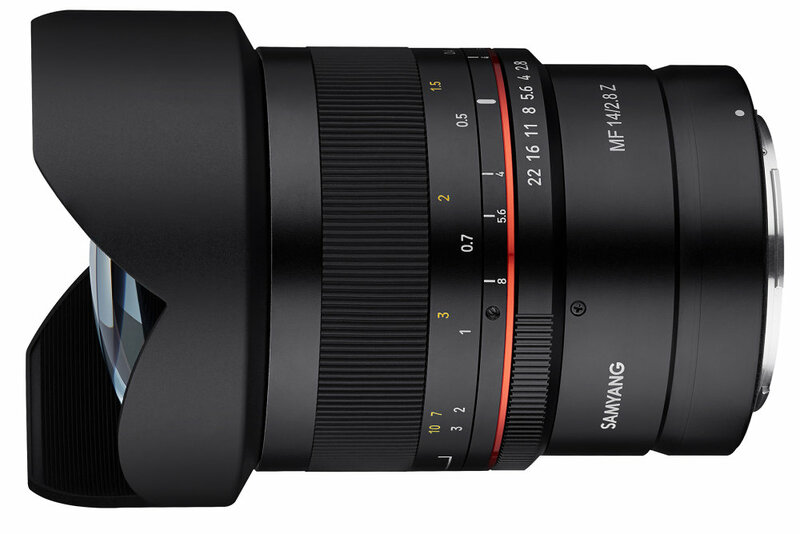 Samyang has introduced a new autofocus lens designed for the Nikon F mount and two manual-focus lenses for the Nikon Z mount. 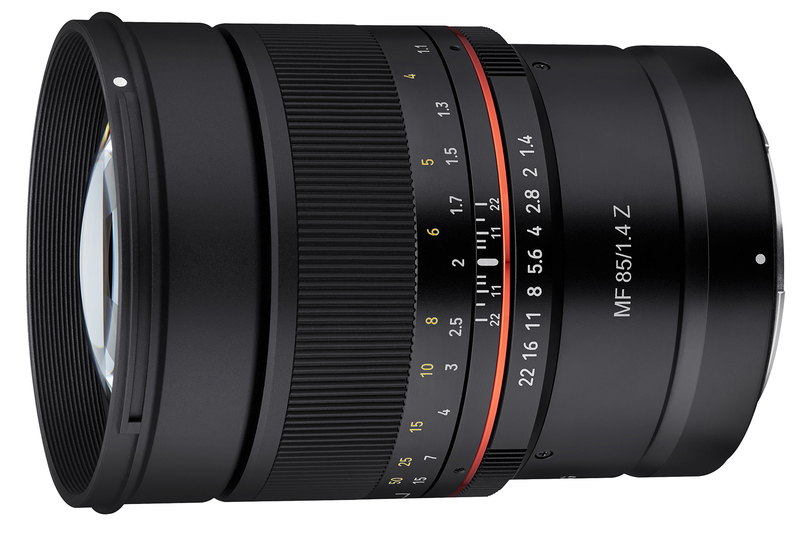 Following the launch of the AF 14mm f/2.8 F in 2018, the AF 85mm f/1.4 F is Samyang's second AF lens for Nikon F mount and alongside this lens, the MF 14mm f/2.8 Z and MF 85mm f/1.4 Z models are compatible with the latest Nikon Z mount cameras. All three new Nikon lenses are Ultra-Multi-Coated (UMC), in order to provide excellent image quality and contrast from the centre to edges of the image. In addition, all of the new lenses feature weather sealing. 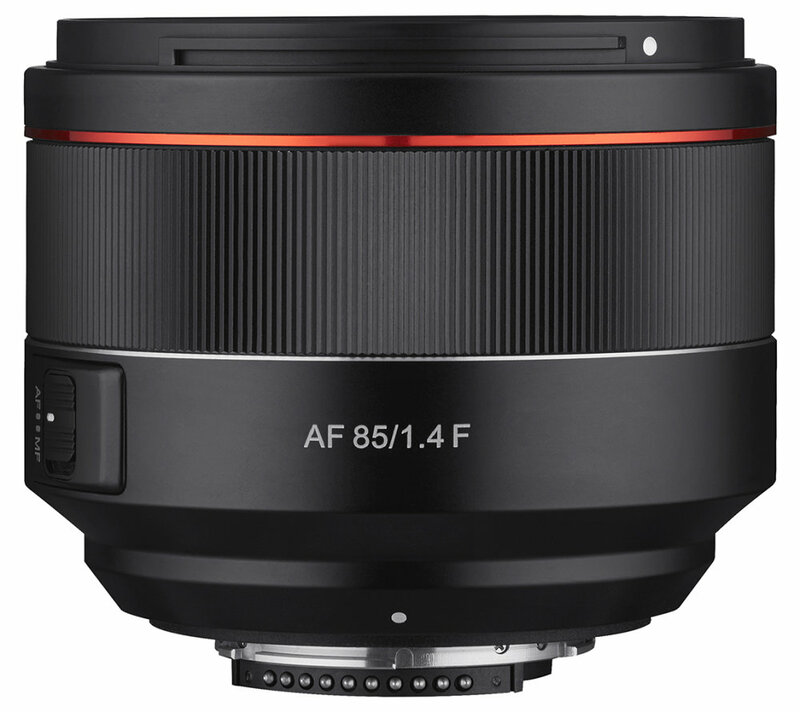 The AF 85mm f/1.4 F features a 9 bladed aperture while the MF 85mm f/1.4 Z features an 8 bladed circular aperture for 'smooth bokeh' and both these lenses provide sharp images from edge-to-edge. Plus, colours are faithfully rendered and have very natural-looking tones. All three lenses will be unveiled for the first time at the China P&E 2019 in Beijing between 12-15 April. Price and availability in the UK and Ireland will be announced soon.